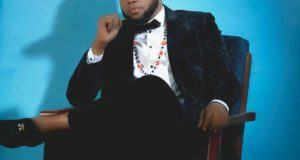 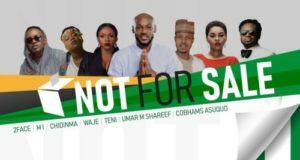 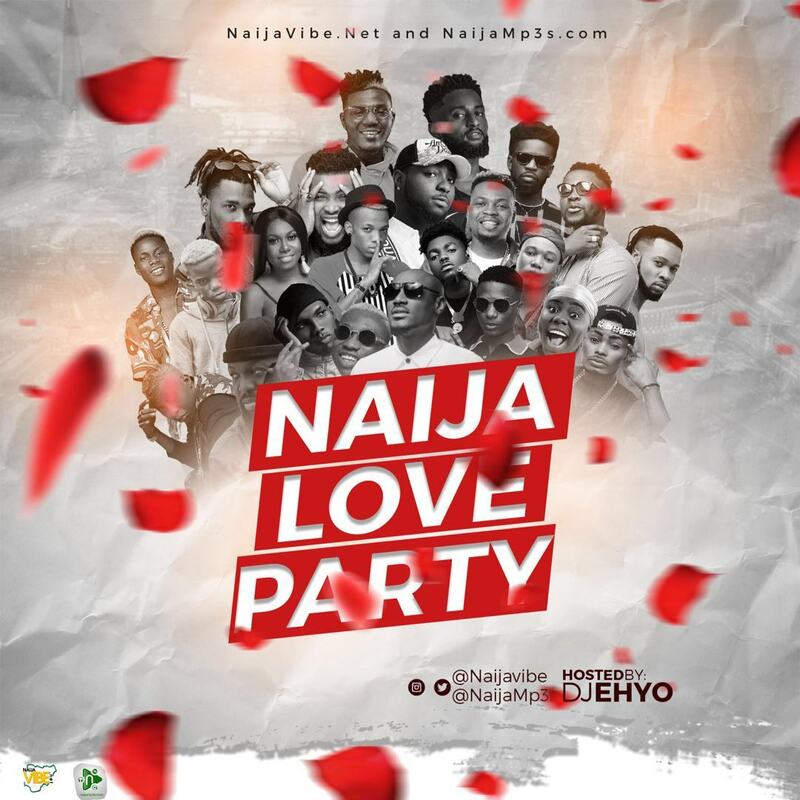 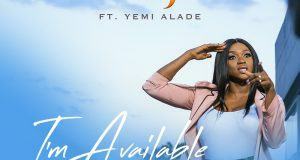 The Voice Nigeria coaches Waje & Yemi Alade are set to serve their fans with a new single titled �I’m Available�. 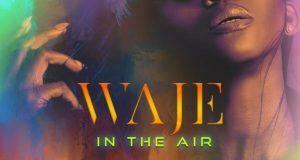 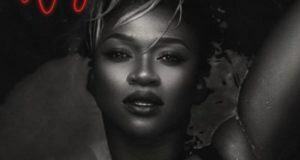 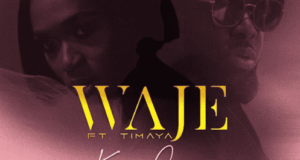 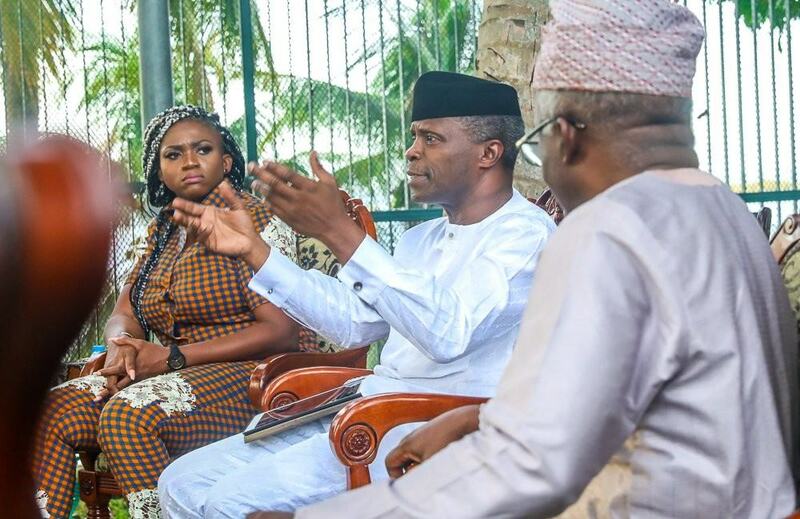 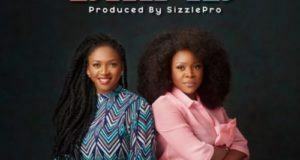 Waje shared photos of herself and Yemi Alade as she announced the soon to be released single. 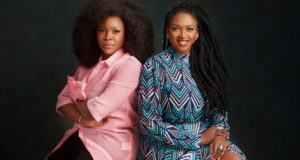 Waje shared this photo of her Grecian inspired look and we think she looks so good Do you agree?